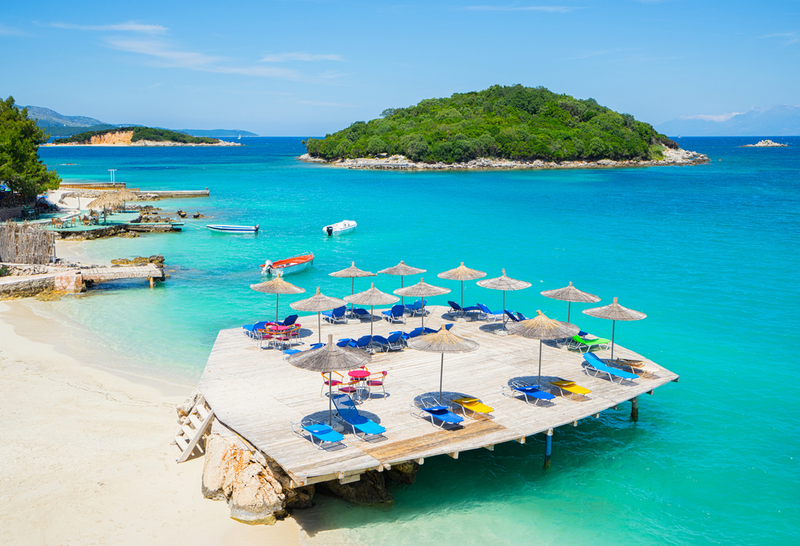 Albania is becoming quite well-known as a summer destination – Bregu, otherwise known as the Albanian Riviera, is a gorgeous stretch of coastline full of picturesque Mediterranean villages, peaceful bays, olive groves and remote beaches. Base yourself at one of the busier resorts such as Sarandë, Jalë or Palasë if you want good nightlife, personally we like the undeveloped area around the Karaburun Peninsula, it’s fantastic for hiking. Forget Dracula. It’s a great story but not a word of it is based in fact. 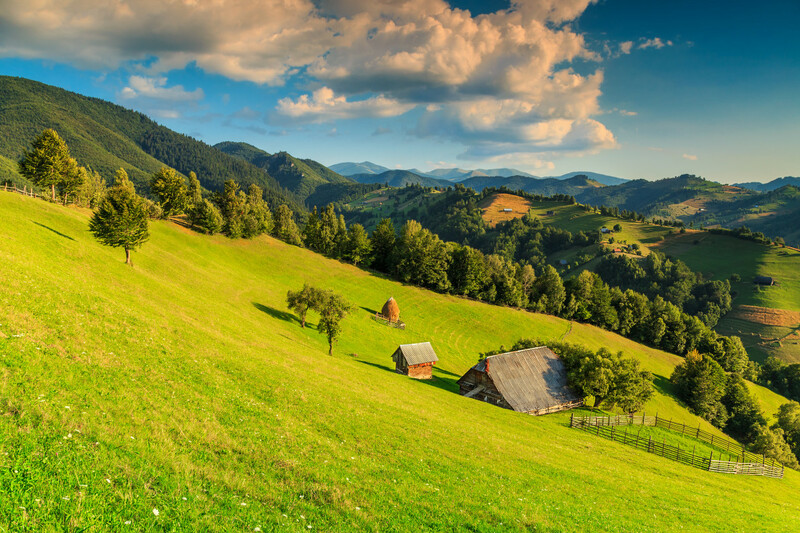 While you can visit Bran Castle, which some say was part of the inspiration for Bram Stoker’s famous book, Transylvania has so much more to offer than just bloodsuckers, especially for walkers. Some of the medieval villages out in the countryside and in the mountains are so remote it’s like stepping back in time. You’ve got historic painted churches and monasteries, horse and cart rides, and you can also visit a sanctuary for rescued bears which is an incredible experience – it’s a very relaxing and refreshing place to be in the summer. In the summer months of July, August and September, the Greek Islands are crazy popular. But if you go inland there are fewer people around, and still lots of very interesting place to explore. The Peloponnese region, not far from Athens is a great example. Many well preserved ancient sites, but also vineyards, fragrant groves of citrus and olives, tranquil villages and idyllic beaches where you can do watersports. It’s lovely to drive around, but also fine for mountain biking, even in the summer as you spend a lot of the time off road. When it’s hot, head to the mountains. 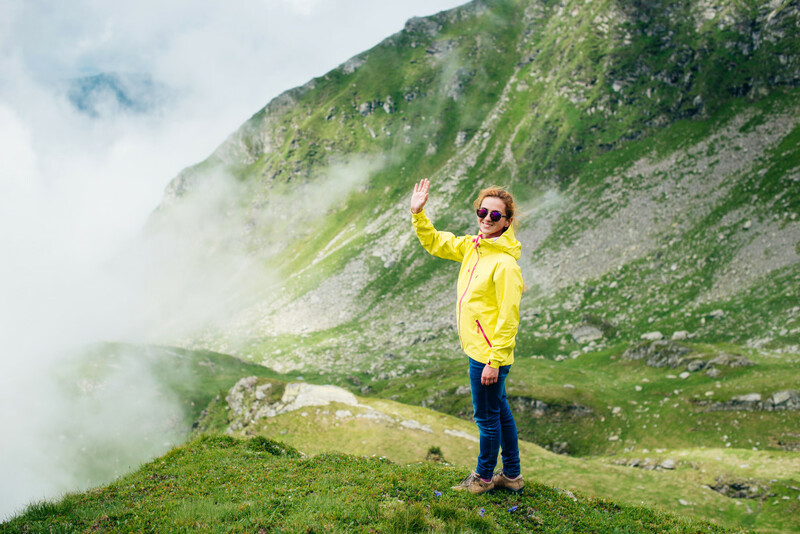 Montenegro is another up-and-coming destination where it’s still possible to escape the crowds. 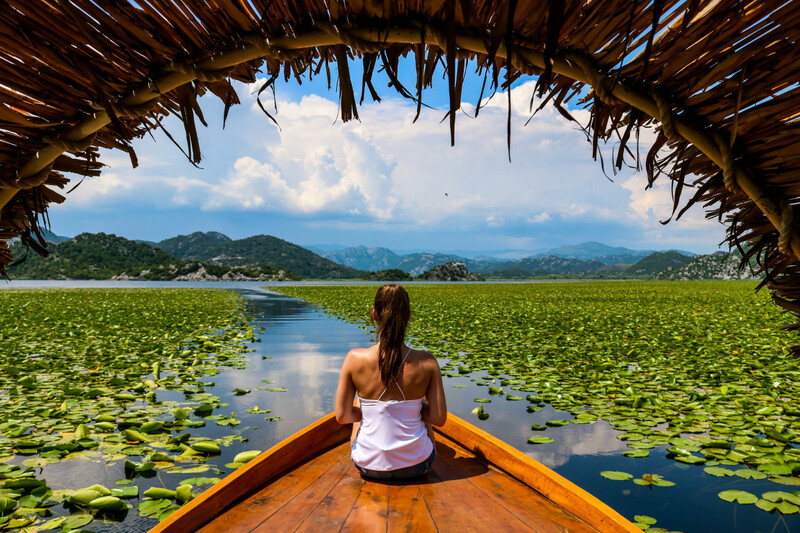 We suggest heading to the gorgeous Lake Skadar National Park, a sublime place for an activity holiday that can also be combined with lots of cultural encounters. In August you can hike, mountain bike, raft, canyon and of course go wild swimming in the lake. But you can also visit vineyards, wander medieval villages and dine in locally owned restaurants. 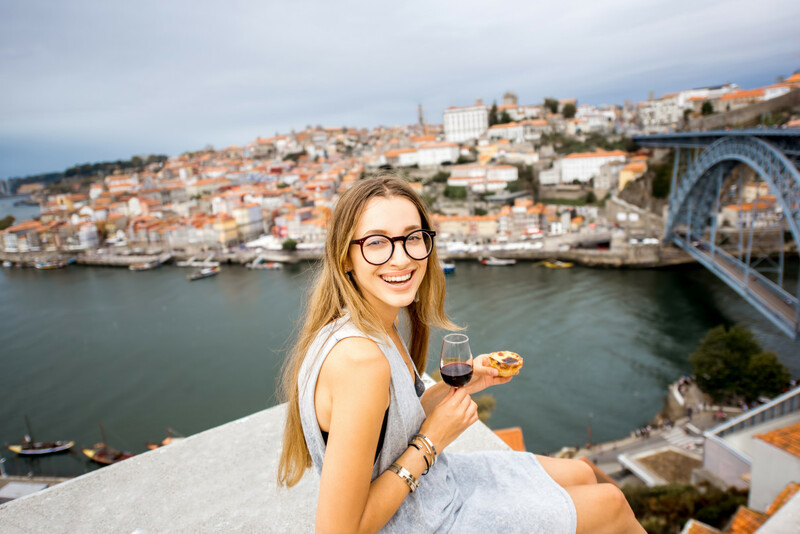 Lisbon has been a capital of cool for some years now but for some people, it’s getting just a little too popular and losing some of its edge. Porto, however, a few hours’ drive to the north, is ready to take Lisbon’s crown, and still has plenty of unique charm. You’ve got the same winding, hilly streets as the capital, the same beautifully tiled buildings, cafe culture and lots of quirky pop-up shops and restaurants. But so far, Porto doesn’t have anywhere near the crowds. See it now before they arrive.